Advertise the property, this could include taking photographs and advertising online and/or in the shop window. 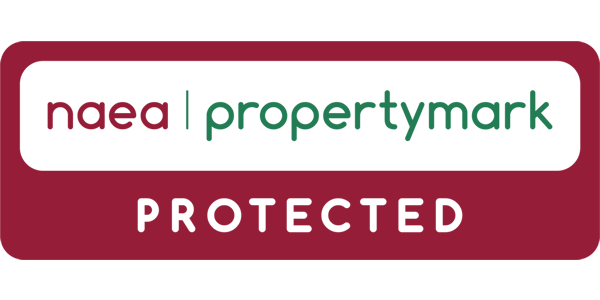 We are bonded member agents of ARLA Property Mark and belong to their Clients Money Protection Scheme. 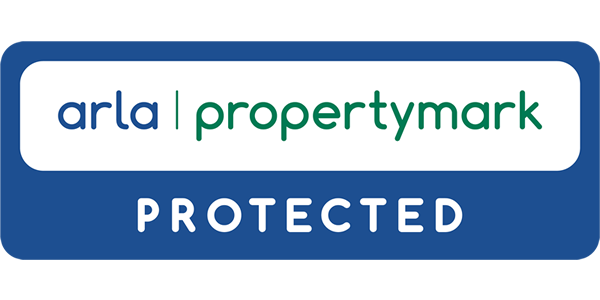 Handling Procedures are covered by the ARLA Property Mark Conduct and Membership Rules. The Rules are available here. Further information can be viewed at the link below.